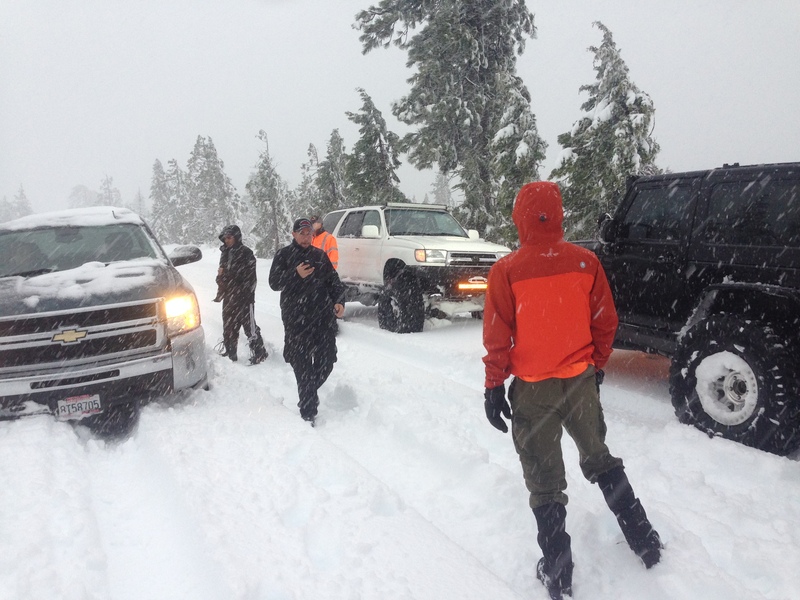 On 12/20/15 the El Dorado County Sheriff’s Office responded to the Iron Mountain area for the report of a vehicle that was stuck in the snow. 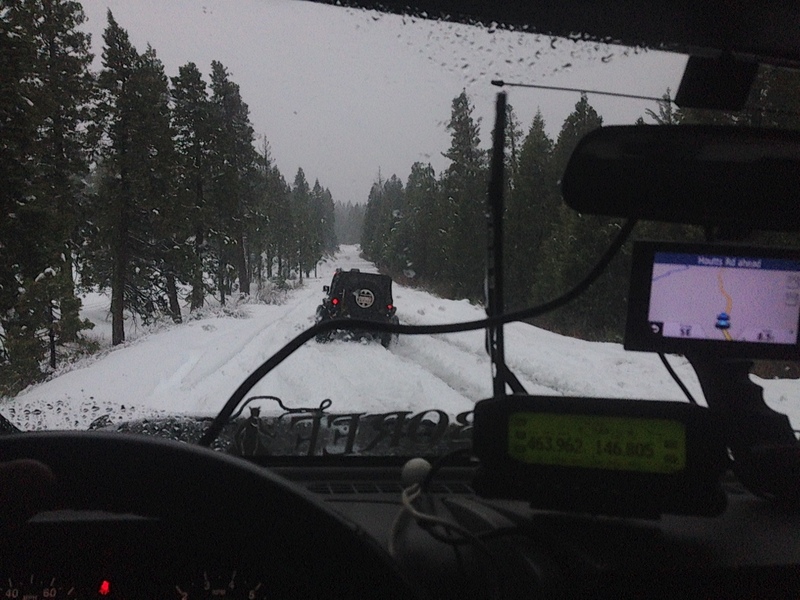 There were three occupants inside the vehicle and they reported they were unable to get themselves out due to heavy snow conditions. 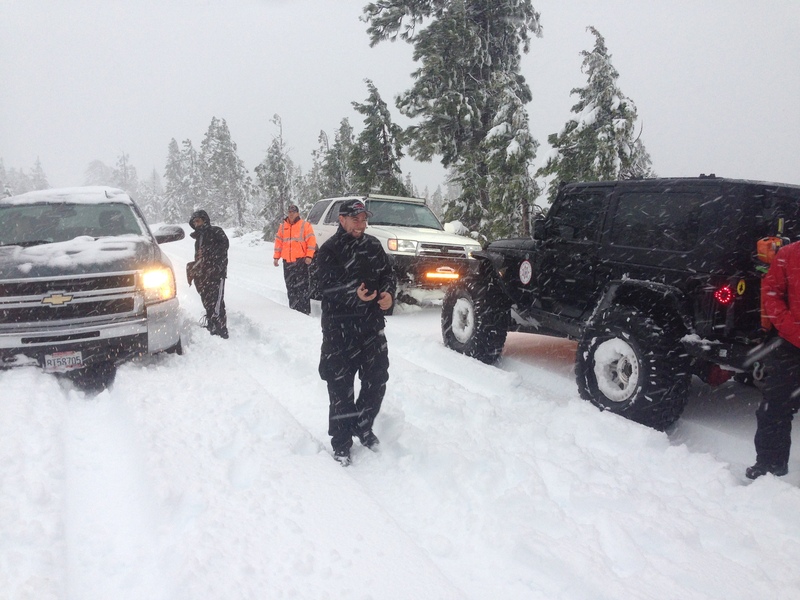 Patrol deputies attempted to respond and were unable to access the area due to the conditions. 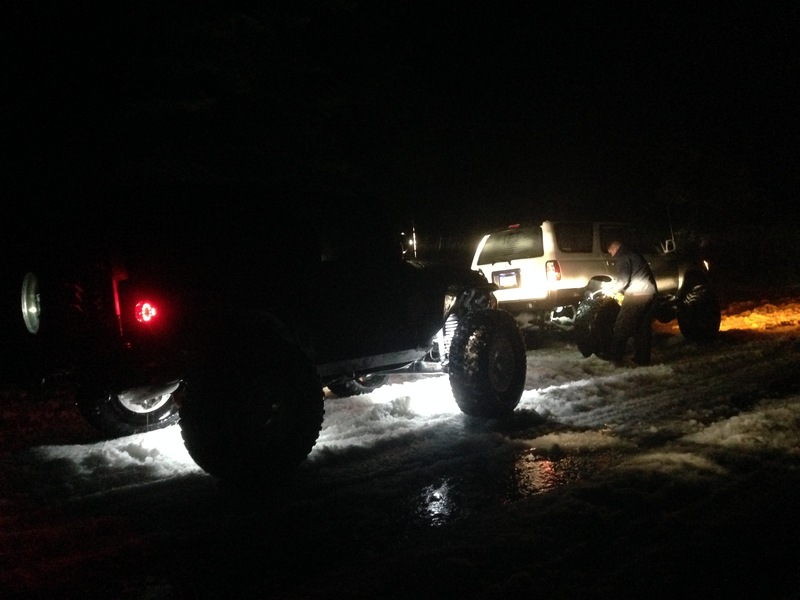 Two tow trucks also attempted to gain access to the area without success. 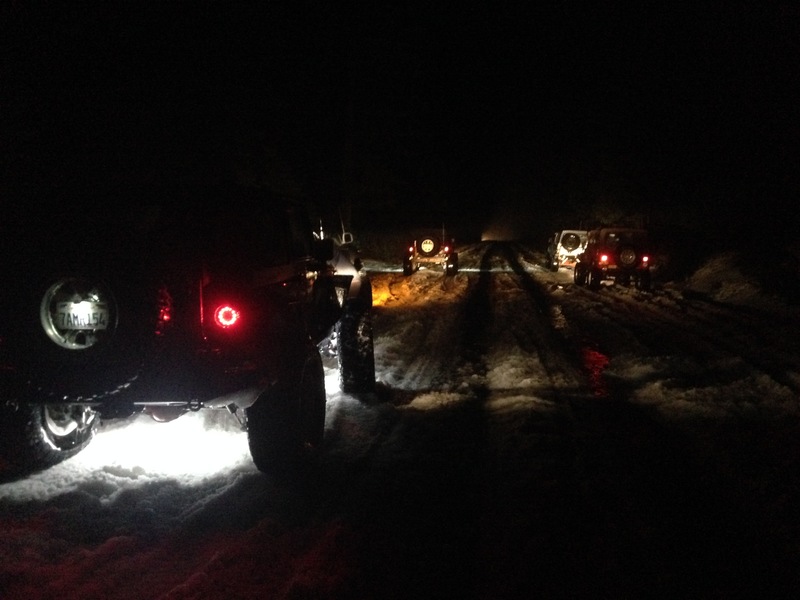 On 12/21/15, El Dorado County Search and Rescue volunteers responded to the area and assisted the occupants and vehicle to safety. 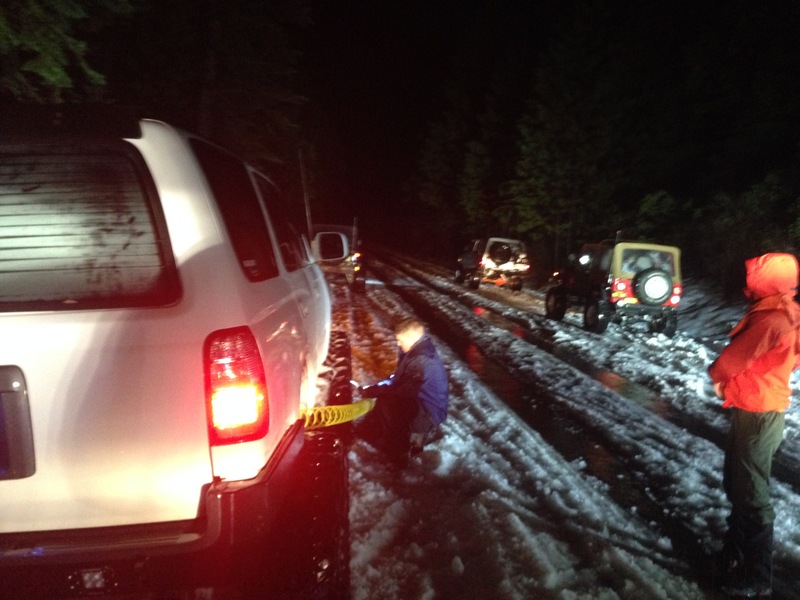 All of the vehicle occupants were uninjured in the incident. 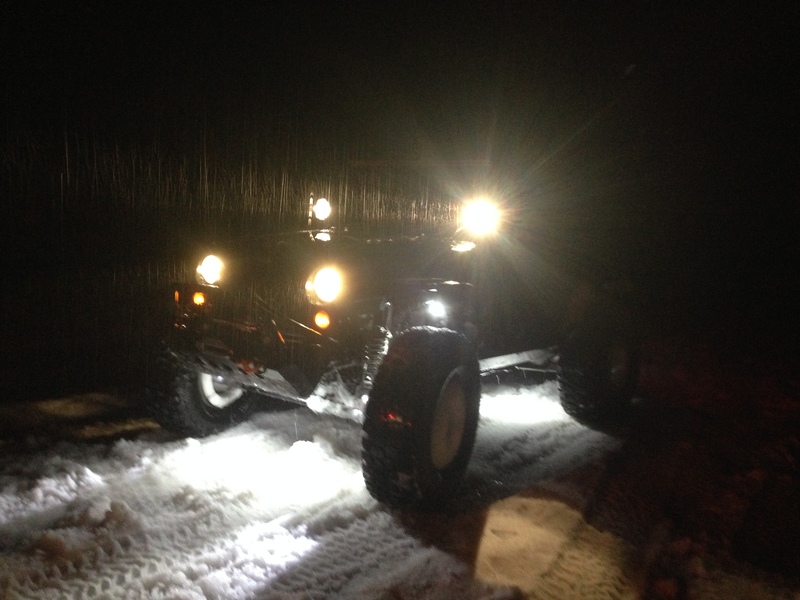 The rescue took approximately five hours to complete during extreme winter weather conditions.